Best Online Quiz Maker - Intuitive, Sleek and Fully Customizable - Free Signup! Don't take our word for it, that is how our customers describe our app. Use a Quiz maker that is both powerful and easy to use. We also offer live chat support in case you need any help. 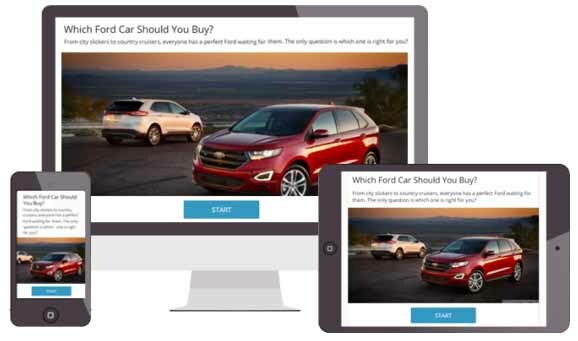 Since 2011, Opinion Stage has been helping individuals and organizations of all sizes to make engaging quizzes that drive engagement, generate traffic, gather leads, boost revenue & extract valuable insights. 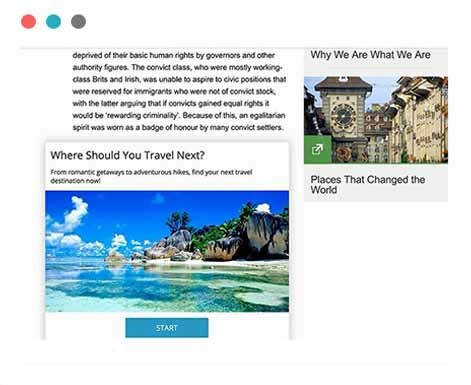 Create quizzes from a wide variety of quiz templates. It takes minutes to create a fully functional quiz using a template. Templates are optimized for conversion and are a guaranteed way to bring great results. 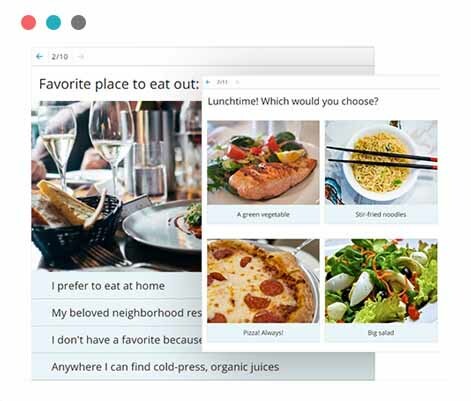 An interactive quiz creator that is built for engagement and social sharing. 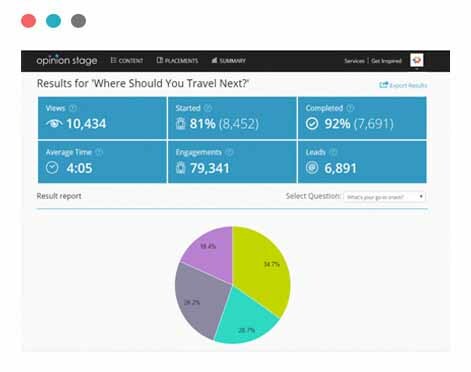 Get’s amazing engagement results such as 80%+ participation rates, and 90%+ completion rates. 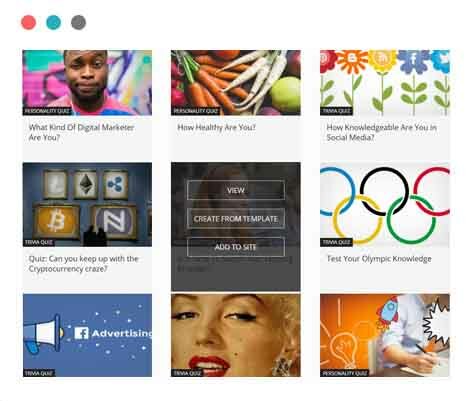 Our quizzes integrate social sharing features in different ways to promote viral distribution. 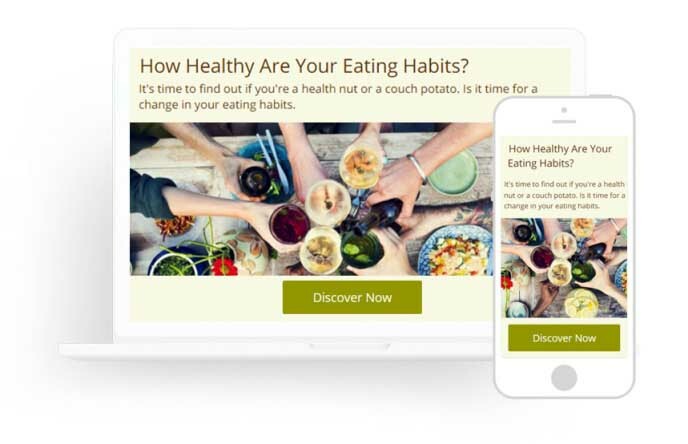 Use our built-in visually appealing designs to create playful, fun and beautiful quizzes that people love to participate in and share. The best online quizzes are not only beautiful, they help strengthen your brand image which result with higher participation rates. Fully customize your quiz so that it perfectly matches your brand. 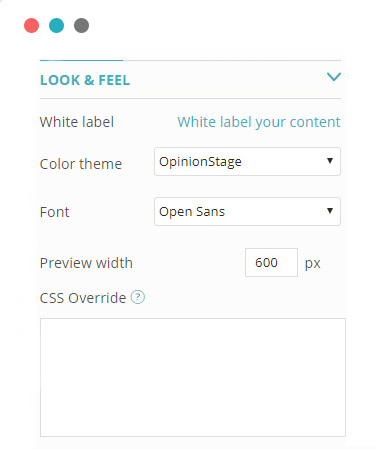 You can select between pre-built themes, select the font, colors and sizes of the quiz. You can also use custom CSS to change every design aspect of the quiz. Finally you can white label the widget and add your own logo to create the best online quiz. 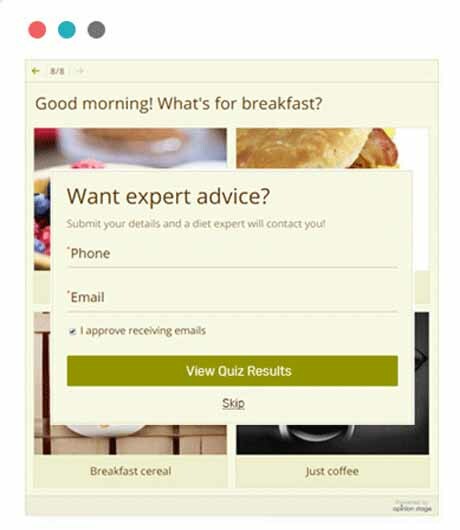 Generate high quality leads by integrating a lead form in the quiz. This method of lead generation results with up to 500% more leads than when using static foms. The leads are also highly qualified as the contact information is associated with the quiz answers. Our quiz maker provides detailed reports on all aspect of the quiz performance and results. Reports Include a summary report, a result report, an outcome report, a responses report and more. You can also export all the report information to an xls/csv file for advanced analysis. Fully responsive design ensures that your quiz performs & looks great on all types of devices, starting from small mobile devices to large desktop screens. 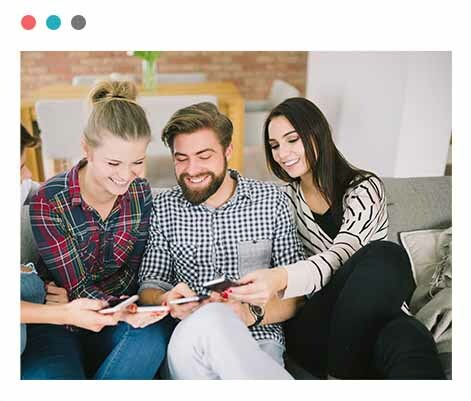 The quizzes are also optimized to load fast on mobile and slower network connections to verify participation rates and completion rates are maximized. Our best quiz maker supports all popular quiz formats to fully fit your use-case. 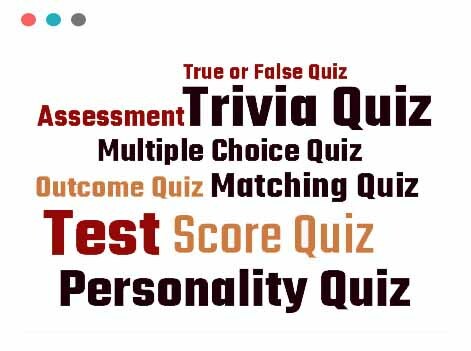 Create personality quizzes, trivia quizzes, assessment quizzes, score quizzes and more. 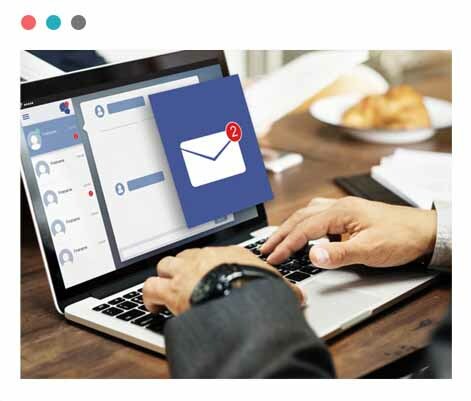 Seamless connect the quiz to your marketing or email automation systems, so that quiz submission including the lead information is automatically populated to your systems. 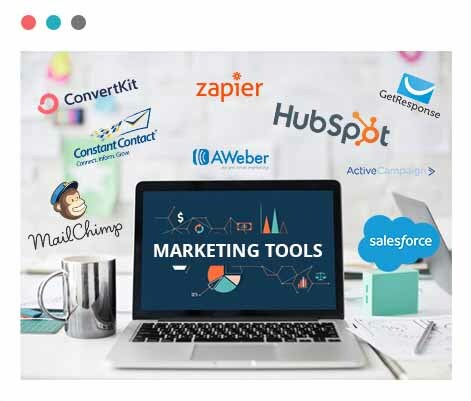 Use our native integrations or custom webhook, api or zapier integrations. Configure the best online quiz maker to get notified in real-time each time a user submits a quiz entry. Notifications include all the details of the quiz submission such as answers, result, lead information and submission time stamp. Opinion Stage is easy to use and is a great alternative to BuzzFeed for businesses looking for a way to engage their customers. There are plenty of options for personalization and implementation. This excellent software allows you to make anything from bespoke polls to quizzes, in seconds amending them just as quickly. The results look excellent on and add enormous value to your site. Very efficient integration in WordPress, it offers the ability to publish a quiz in minutes. We made a test run, and at the end, the test became the production run, as it was so simple to set up. The best online tool for making quizzes. It just makes the task of creating elegant quizzes so easy. Instead of bothering about how my quiz will look and whether the software would be full of bugs, I can focus on the questions. Highly recommended. Great for creating various types of quick quizzes that can help draw traffic to your site. The interface is very intuitive to use, making it simple to create different types of quizzes for your different end-goals. They also have a WordPress Plugin that makes it easy to put quizzes on my blog. Great all around package, we've been using it for about a year. After checking all the alternatives there's no better option. The UI design is sleek and it adapts well to embed in our website. The features are everything we need. Customer support is great, quick to reply and super helpful. Ready to Get Started with the Best Online Quiz Maker? Get Started with a comprehensive & top rated online quiz maker. It takes minutes to get up-and-going!